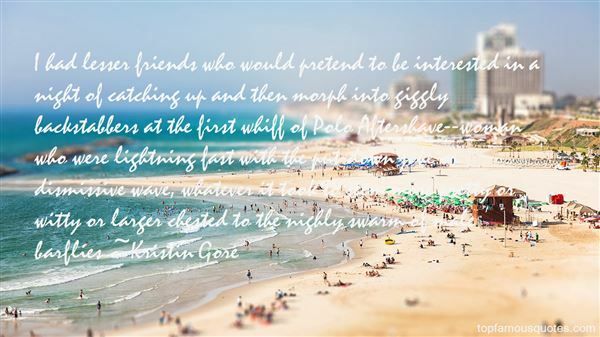 Reading and share top 1 Kristin Gore famous quotes and sayings. Browse top 1 most favorite famous quotes and sayings by Kristin Gore. I have a rescue dog named Fideo, which means 'noodle' in Spanish, and a cat named Hutch."